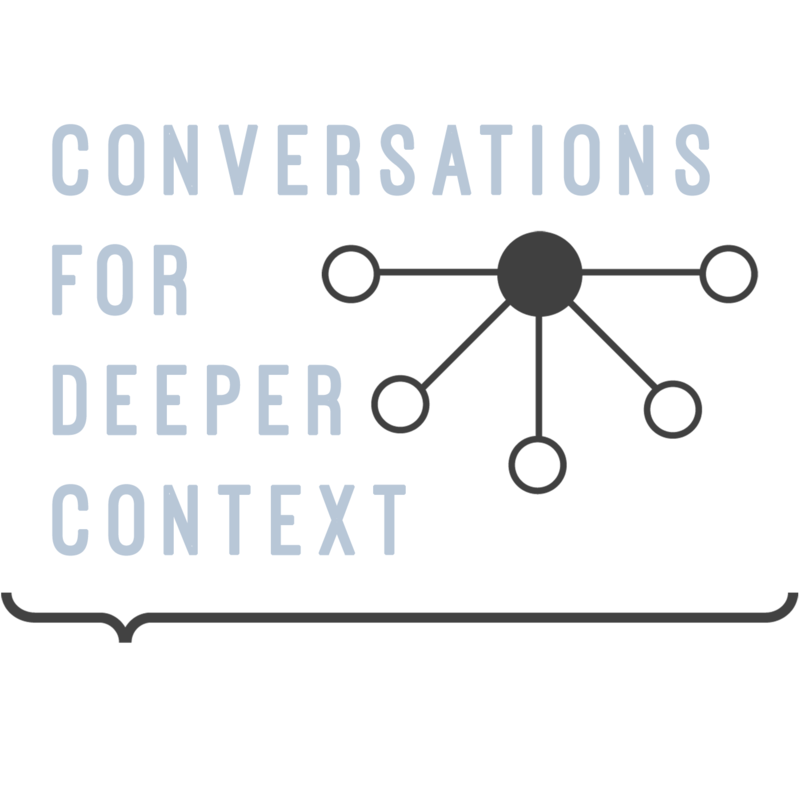 Jeremy from Deeper Context has conversations with people he likes and respects about curiosity and their worldview. Create a podcast series exploring curiosity and the stories of people that I like and admire. Provide a for otherwise underrepresented opinions. These techniques are also used for client projects.